Rob’s supervisor, Prof. David Wilkinson, gave a lecture tonight at our college: St. John’s College, Durham University. David is principal of the College. His daughter is headed overseas this summer on an educational/work trip. 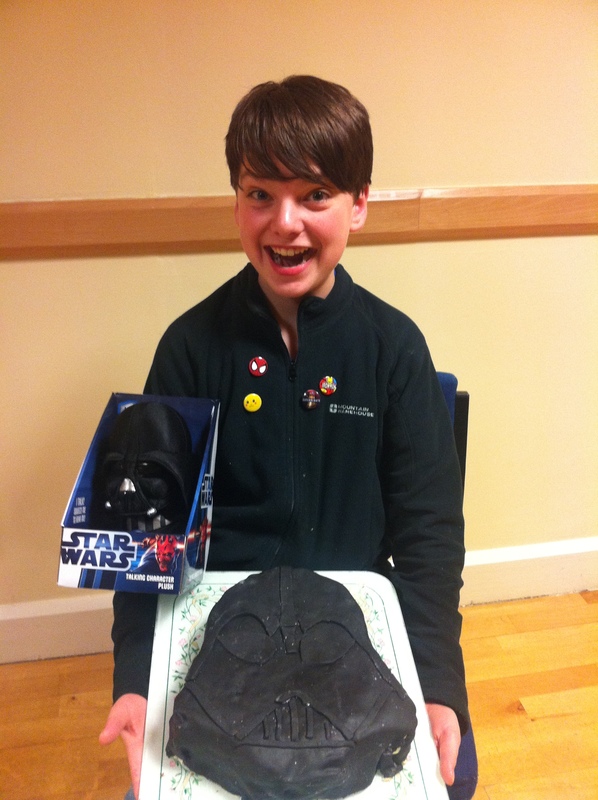 As part of a brilliant fund-raising plan, she convinced her father to host a lecture on Star Wars and themes of Spirituality. David’s first Ph.D. is in astrophysics. His second is in systematic theology. You can see why he’s a perfect candidate to give such a lecture. 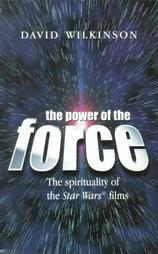 In 2000 David published a book called The Power of the Force, dealing with the issues of spirituality in the widely popular science-fiction series. His presentation helped us reflect upon some of the themes and what they might mean for Christian discipleship. Though Power of the Force is no longer in print, David’s latest book is a helpful reflection on issues of science and religion. 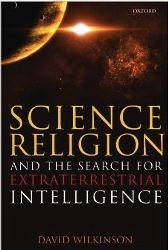 It is titled Science, Religion, and the Search for Extraterrestrial Intelligence and available on Amazon. Congratulations Joshua on your win. As we say: U.S.A. U.S.A. U.S.A. Another win!!!! Miss seeing all of you, and love all of the blogs. Great education for everyone.